behavior that might result in transmission by those who know their HIV status. exploring a legal challenge to the Act, considering these violations. they need,” said Asia Russell of Health GAP. 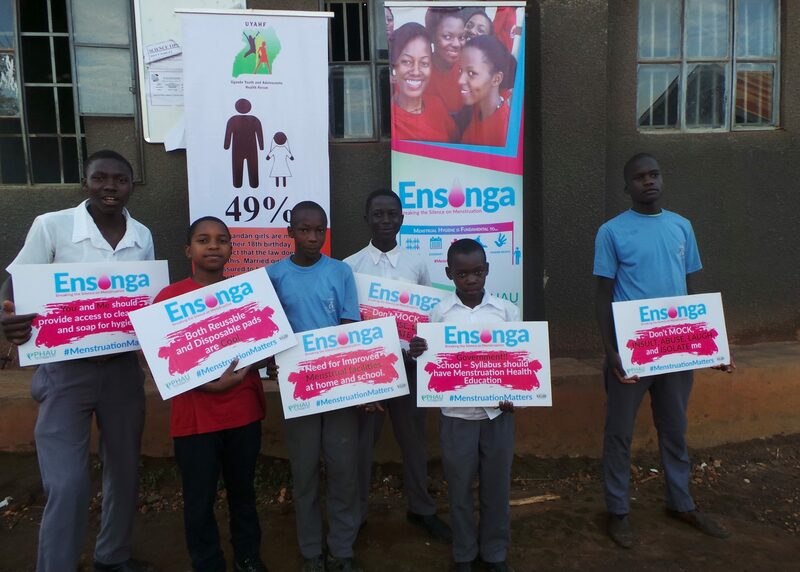 clauses and called on Uganda to fight HIV with more effective legislation. DorahKiconco, executive director of Uganda Network on Law, Ethics & HIV/AIDS. This entry was posted in Uncategorized on August 20, 2014 by patsewa.